Whether you're new to laminating or have been using a laminator for years, troubleshooting common lamination problems can seem confusing. Luckily, most issues can be solved relatively easily, as long as you know how to properly recognize the symptoms. 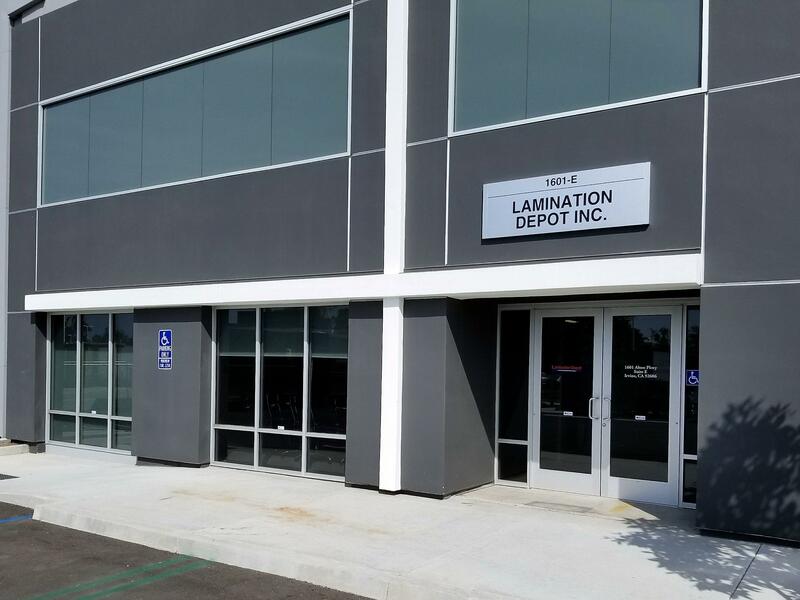 Below is a list of some of the most frequently encountered laminating problems, and tips on how to remedy them. My laminating pouch appears cloudy, even after going through the machine. All laminating pouches have a slightly cloudy appearance before they are sealed, since the adhesive has not been thermally activated. If you have run the pouch through your pouch laminator and it still has a milky look to it, it is most likely an indication that the laminating temperature is set too low. For laminators that have adjustable temperature settings, simply increase the temperature in small increments until the cloudiness disappears. If you own a machine that does not allow you to adjust the temperature, then you are probably using a pouch that is thicker than recommended by the manufacturer, which is why it is not heating properly. Refer to the owner's manual for additional information. The edges of my pouches aren't sealing, or there are bubbles that don't adhere in the center. Like cloudiness, improper sealing is most often a sign of not enough heat. Try slowly increasing the temperature until the pouch achieves a uniform seal. Poor adhesion and delamination can also occur if you are laminating documents that were printed on a laser or inkjet printer. These documents can be particularly difficult to stick to if there is heavy ink coverage and may require the use of a “photo” quality laminator. My document looks wavy after being laminated. When a laminating pouch has a rippled appearance after being run through the machine, it probably means that the heat is set too high. If you own a machine with adjustable temperature, back the heat down incrementally until the waviness disappears. If you're using a machine without that option, then you are most likely using a pouch that is too thin for that machine to laminate properly, or you may be require to use a carrier sheet. Refer to the owner's manual for additional information. When I run the pouch through the machine, adhesive squeezes out from the edges. Oozing adhesive is another sign of excessive heat. To prevent this from happening, reduce the temperature and run a sample pouch. Repeat this process until the adhesive remains within the pouch and still achieves a proper seal. Depending on the specifications of your machine, you may also want to try using a carrier sheet to help prevent any adhesive from sticking to your rollers. The edges of my pouch come unsealed after I trim away the excess. We recommend that you leave a 1/8” border around your document in order to maintain a proper seal. Trimming away more than that may result in some or all of the edges becoming exposed to moisture or humidity. When this occurs, the paper absorbs the moisture and causes the lamination adhesive to release, or delaminate. My rollers have residual adhesive stuck to them. Lamination Depot offers a Roller Cleaning Kit that contains special cleaner and abrasive pads that will remove adhesive build-up without hardening or damaging your rollers. My documents laminate perfectly when I run them through my machine without using a carrier sheet, however they don't seal properly when I try to use one. Since carrier sheets add a barrier between the heating element and the laminate film, you'll need to increase the temperature to ensure that the proper amount of heat makes it through the carrier and onto the film. Conversely, if you are accustomed to laminating with a carrier and need to laminate without one for some reason, you'll want to turn the heat down since the heating elements will be making direct contact with the film instead of passing through a carrier beforehand. See our website for a recommended temperature guide. Our Lamination Machine is not perfectly maintain temperature Level.